One of the trends you might notice as we constantly work on new releases is making things much more intuitive and easier in every iteration. And largely, most of these improvements are from your feedback so keep these comments coming. First of all, your guest users don’t have to remember any new URLs anymore. 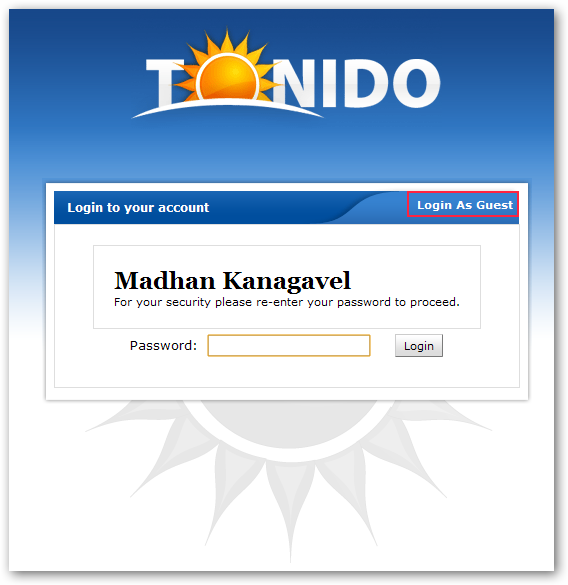 If they use your URL say, http://johndoe.tonidoid.com they will get a prompt to “Login as Guest”. If they click that link they are whisked to a separate login page where they enter their username and password. They can also get to this page directly by using http://johndoe.tonidoid.com/guest. 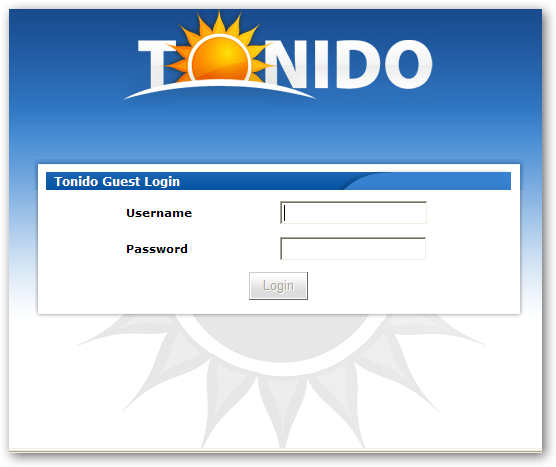 Once logged in, they see a list of all the content shared with them via Tonido and it is a simple matter of just clicking these links to start viewing, listening or downloading. 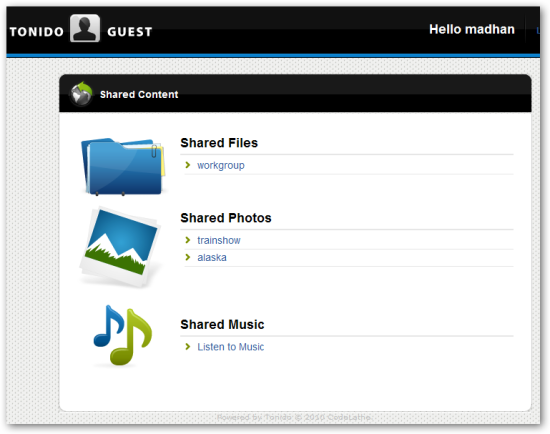 We believe this makes content sharing via Tonido much much simpler. We would love to hear what you think. Let us know. This is GREAT! I too was concerned about juggling share links for guest, looks so much simpler now. Bravo! Wonderful!!! When will guests be able to join a workspace? @Anna Guest support for Workspace is coming soon. @cleon This will be in the next release and yes you will need to do an update. 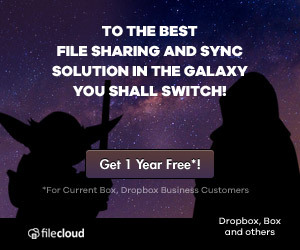 @madhan excellent…im really looking forward to this – i usually send ppl a bit.ly url so this is a welcomed change! thanx guys!! !